Newline TRUTOUCH X5 Interactive Touchscreen display is a leading technology in the collaborative communication market. 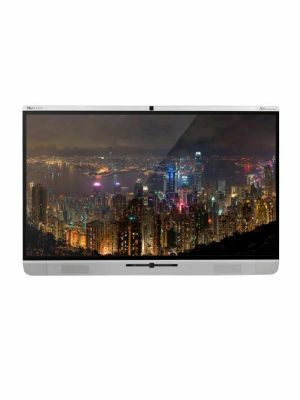 It is engineered by one of the most innovative firms in the business, and offers great facilities to users.Newline TRUTOUCH X5 sports a 55” touchscreen, which has 1080p HD resolution and 10 point multi-touch ability. 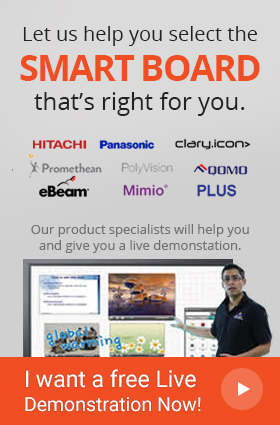 These specifications make this touchscreen display a great platform for professionals to collaborate on. This product is supplemented by amazing hardware solutions that make it a complete interactivity package. The X5 incorporates a powerful computer module that stores and processes all necessary data at a fast speed, and gives users the immeasurable facility of having access to their files right on the screen. For effective video conferencing, X5 features two 1080p HD wide angle cameras, quality audio system, and echo cancellation and noise reduction functions. 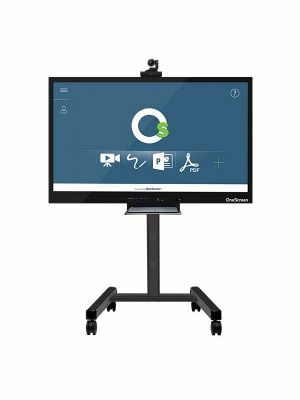 The potential this interactive touchscreen display has as a collaborative communication solution is maximized by the fact that it comes installed with the Montage software. This software is designed specifically for presenters, equipping them with the interface required for delivering quality presentations. 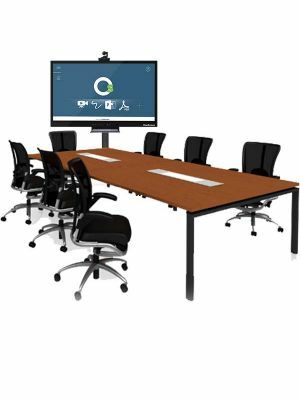 It allows users to connect with up to 8 participating devices through multiple platforms, share files during presentations, annotate over them with a comprehensive choice of tools, and remotely control the display via PC. All these qualities are enough to make Newline TRUTOUCH X5 Interactive Touchscreen display better than the best. It is capable of positively effecting workplaces by optimizing communication, and is a must-buy for professionals. Use the unified collaboration software of your choice and collaborate with anyone, anywhere. 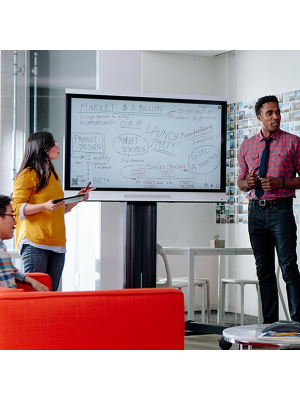 Experience meetings on a display that allows the whole team to interact without limitations. By sharing not only voice and video but also data and annotations from the meeting. From taking notes to sharing ideas, your company is always one button away from collaboration like you've never experienced before. The true touch X series features to 1080 P wide-angle cameras that allow anyone to connect no matter where they are and be seen as though they're in the room with you.